As a newly qualified teacher (NQT) we can provide you with a range of products and services to support you in your role. Our conference programme provides development and support for NQTs during their induction period. Our primary sessions enable NQTs to receive high-quality training, share experiences with other NQTs and explore strategies for managing the pressures of their first year. Our popular interactive and exciting programme run by the Early Years team supports NQTs in the Early Years Foundation Stage (EYFS). 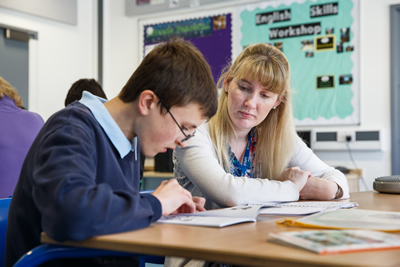 In addition we have programmes for special school NQTs and subject specialist training. 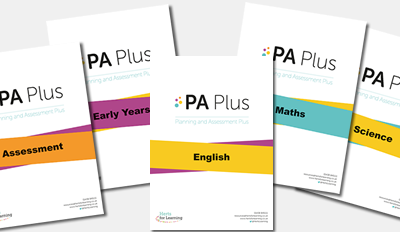 We provide resources written by experienced educationalists to support you with the planning and delivery of high-quality teaching and learning in all phases. A selection of resources are highlighted below. 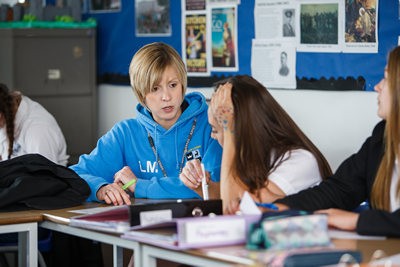 Our subject advisers are innovative, highly skilled classroom practitioners and leaders. As an NQT, we can work alongside you to identify your needs and then provide you with personalised support. We have a proven track record of working effectively to develop approaches that ensure that you develop outstanding teaching practice.